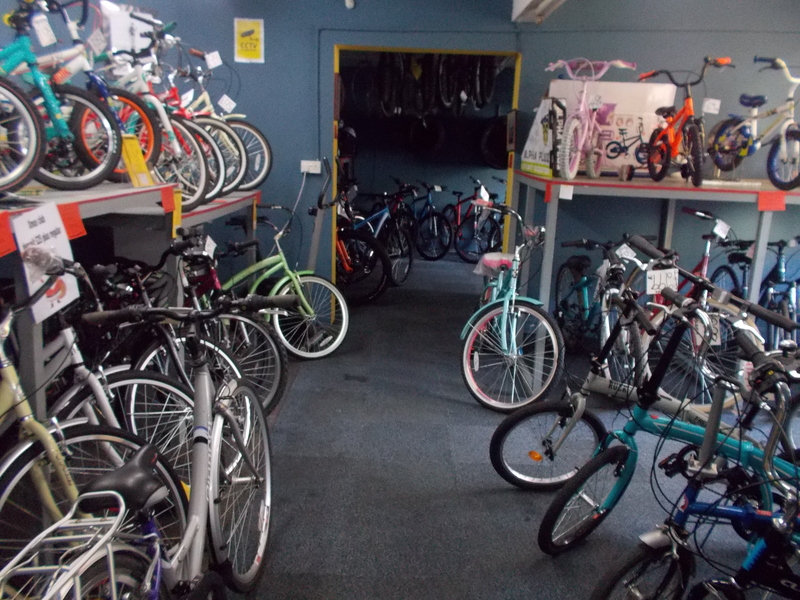 Hastings Cycles, a traditional bike shop in the centre of Hastings, East Sussex stocks a wide range of bicycles for all ages and all uses. 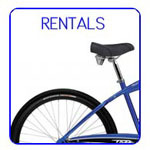 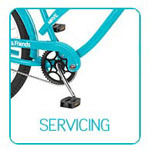 We deliver fully assembled bikes up to 20 miles. 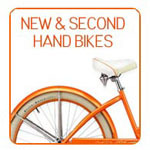 New and used bicycles for sale. 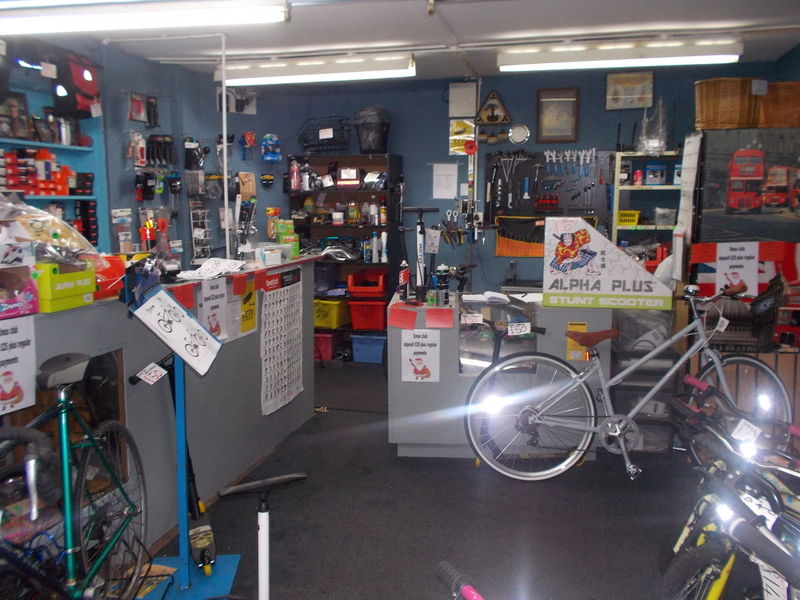 Fully equipped workshop for all repairs. 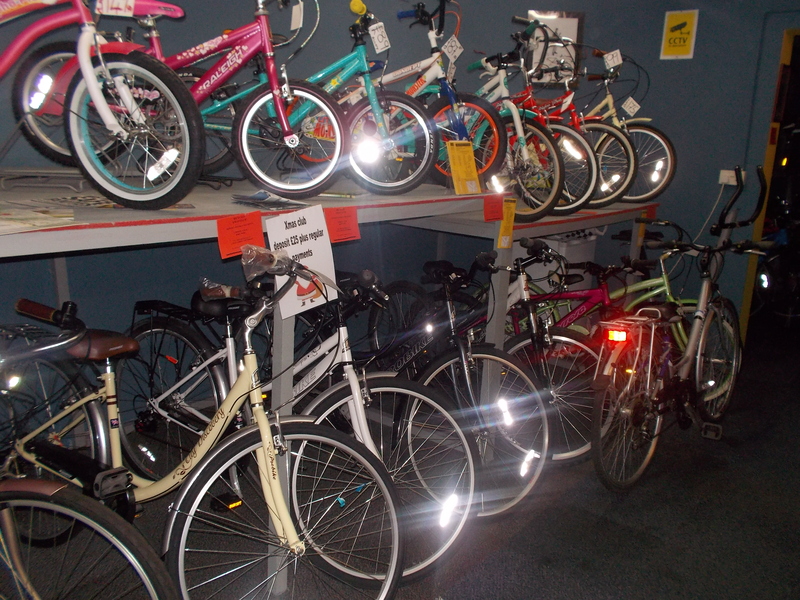 Find us on the Upper Floor, St Andrews Market, Hastings.